Your home protects you from the harsh elements of nature. Over time, your home’s exterior takes a real beating – especially if you have siding. 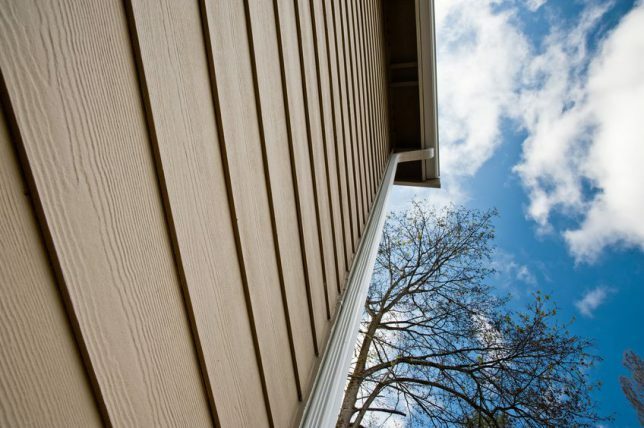 Chances are you can tell when your siding doesn’t look as good as it once did. But even before it reaches that faded, worn state there can be problems lurking underneath, invisible to the casual observer. • Look inside your home: Do interior walls show signs of water damage? Do you see warped spots? Compromised siding can let moisture in, and cause paint to peel or wallpaper to become loose. • Check your siding carefully for mold growth. 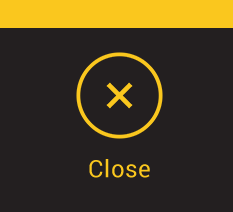 This is a clear indication that something is wrong. Take action immediately, since mold growth can cause serious health issues. • Do you hear noises during high winds? It could be your siding! Loose boards are the primary concern in this case. • Visually inspect your siding for dry rot, which is caused by fungi that grow under the siding’s surface. Since the top layer of your siding is the last layer to be affected, you can have substantial dry rot hiding below the surface. • Look for small holes, which may have been caused by insects. • Check for bubbles, which are signs that water is collecting behind your siding. Tips for maintaining your siding. • If any vinyl siding is loose, fix it immediately. By allowing it to flap in the wind, you are inviting problems that will arise from bent siding. • Power wash your vinyl siding from time to time. In lieu of power washing, at least run a broom along the siding to remove bugs. • If you have wood siding, check periodically for cracks. Moisture can get in, and so can pests. • Check your gutters and make sure water is drained away properly. • Stucco siding is vulnerable because it’s porous, so pay special attention when checking for mold. Find a qualified siding contractor to replace your siding. Make sure your siding replacement is done right with the services of a qualified siding contractor. 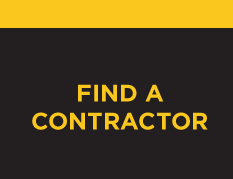 To find an experienced contractor who’s right in your area — and who has the proper licensing and insurance — just enter your ZIP code above. You’ll hear back from one of our prequalified contractors, who will provide you with a free, no-obligation estimate.